One of the most popular restorative procedures in dentistry is of course a tooth filling. It is not only easy but also very effective. Traditionally, fillings were made from metal but due to advances in dentistry technology it is now possible to find more natural appealing materials from your dentist. At Soothing Care Dental we have a highly experienced team of dentists who will work with you to give your smile back. We appreciate that tooth damage can occur due to different problems including decay and injuries. We provide tailor-made dental solutions to ensure the filling we apply fits perfectly. Composite: These fillings are made from two materials. They are versatile and can easily be worked on to get the desired colour of your teeth. They can also be used to fill spaces between teeth to give a more complete dental outlook. Amalgam fillings: These are metal fillings using materials such as zinc, mercury, tin or copper. They are sturdy and durable but in terms of aesthetics they are not appealing. The metallic surface is not bright as most people would like it to be. 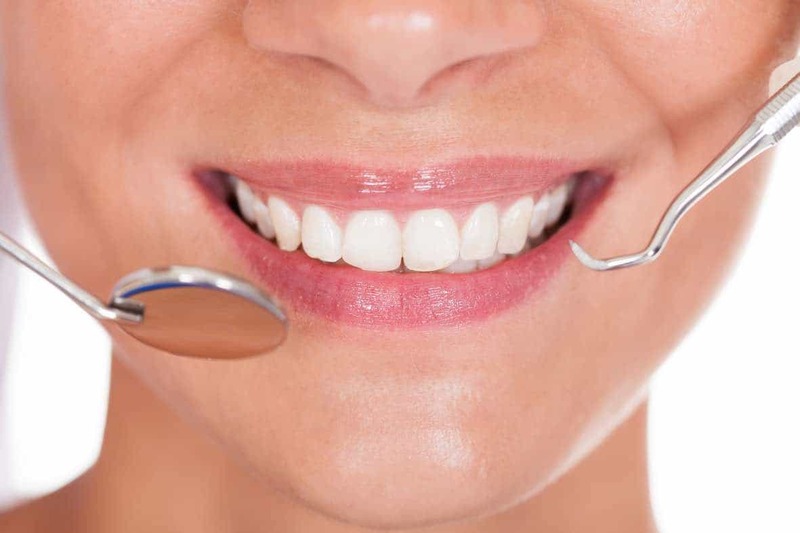 At Soothing Care Dental we use the latest technology and our highly experienced dentists are at hand to assess the extent of your tooth damage and recommend the best tooth filling. If you already have fillings and would like them to look better call us today or book your appointment on the website.